An infinite tunnel of speckled light, this piece is optical illusion at its most fun! 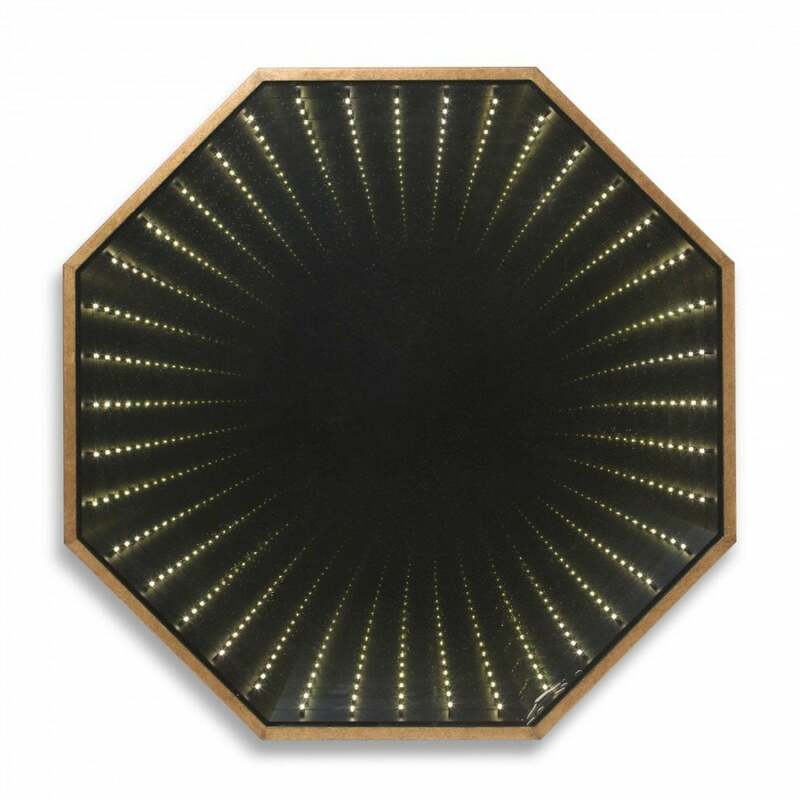 Whether it be in a bar area, a games room or for private or commercial use, there is no doubt the Infinity Mirror will be a conversation starter with everyone asking... 'how is it done?' Available in Burnt Silver or French Brass.